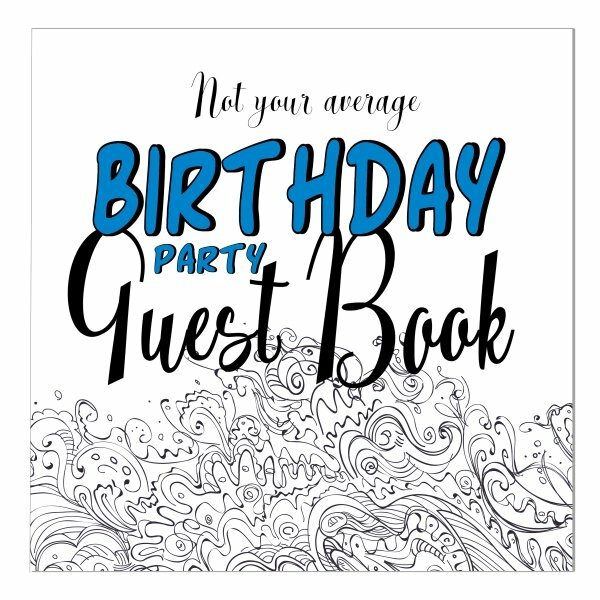 Looking for Free Printable Birthday Party Invitations? 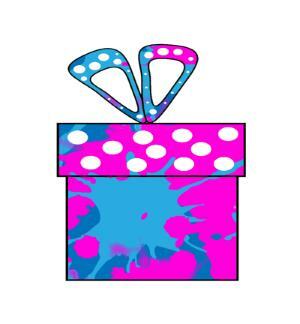 These free invites are perfect for children or adult parties - an easy way to star at your event! 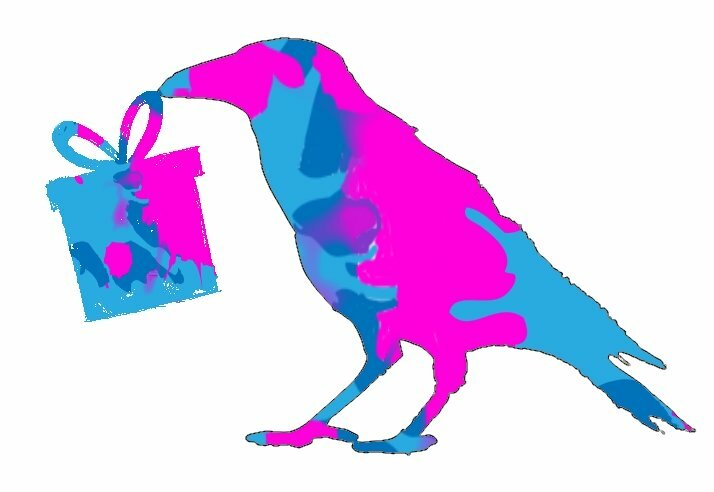 Parties are such fun to hold - but finding the perfect invites can be difficult! 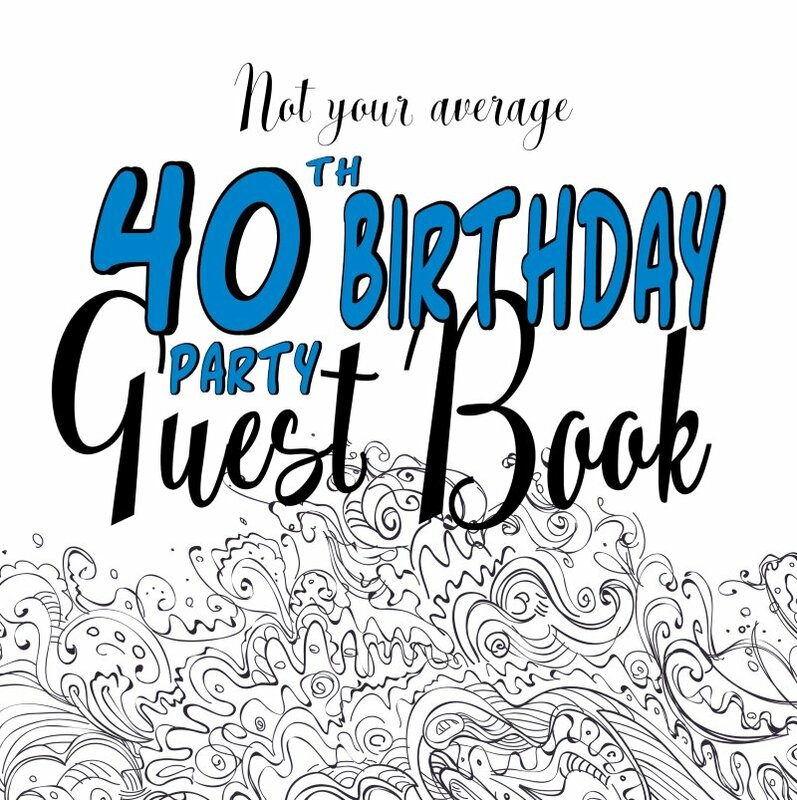 Invites can set the tone for your party - so you really want to take the time to find the best ones. These fun, starry invites fold to make a card with space to write your party details. 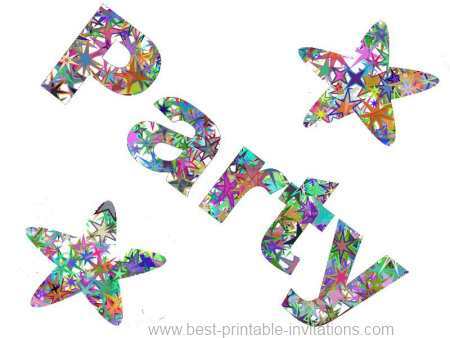 Simply scroll down to find an invitation you like and choose your paper type (A4 or letter). The watermark in the images below will not appear in your printed version. 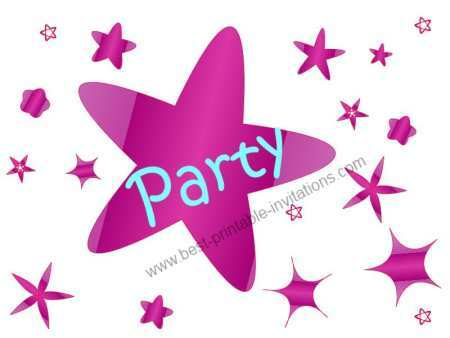 These simple star invites are printed 4 to a page to save you time and ink! 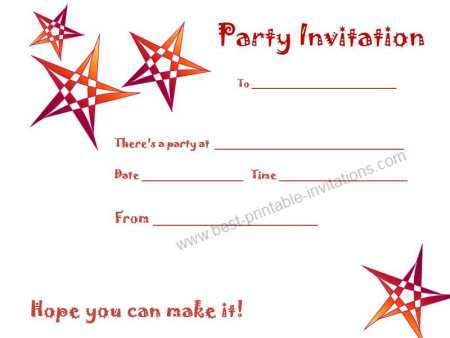 Just cut them apart and fill them in for a simple, but classic invitation.